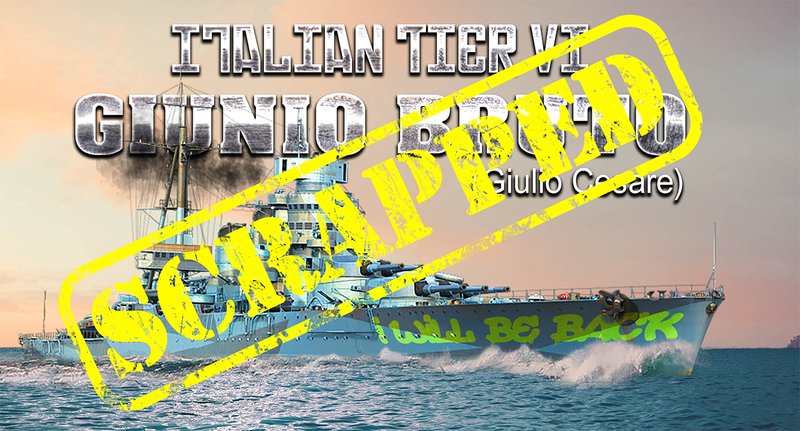 Home » battleship , development , italian , stats , supertester , world of warships » World of Warships: Giunio Bruto Development Scrapped and Premium Ships never to be Nerfed individually. World of Warships: Giunio Bruto Development Scrapped and Premium Ships never to be Nerfed individually. 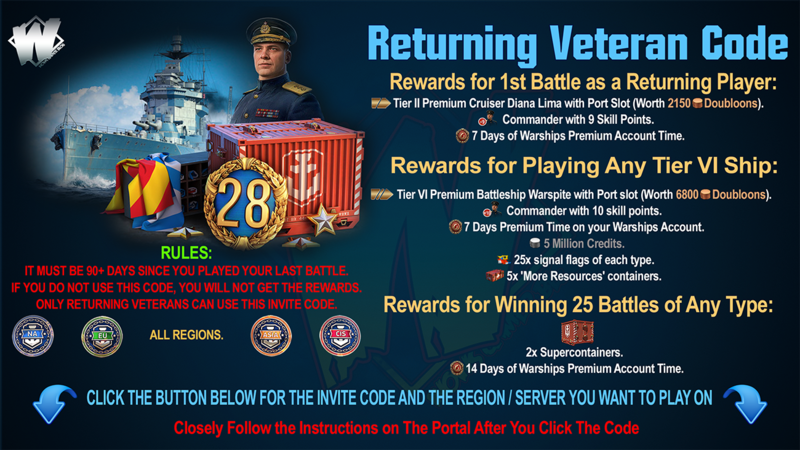 While many of you did support the idea of promoting more balance and fair play, most of you were not willing to support this if it means making changes to purchased premium ships. Many of you let us know that the perfect balance in each ship group is not as critical for you as we assumed; however, the confidence that the stats of purchased premium ships are not to be nerfed is much more important. It was not the only opinion voiced, but it was the most frequent in all discussions on all platforms. According to the majority of your opinions, having several over performing premium ships in the game is not an issue for you, given the fact that they are not sold directly and that they can be countered under the right circumstances. Testing Giulio Cesare on tier VI has shown that it can indeed be a balanced tier VI battleship, however, her gameplay experience changed dramatically. The same is true for alternative rebalance options (e.g. nerf on tier V). As the proposed initiative was based on community feedback, and achieving absolutely perfect balance in each ship group is not a purpose in itself (and it is not really possible anyway, because ships have vastly different play styles, pros and cons, and players have vastly different skill levels), we decided to cancel it. There are not many ships like Giulio Cesare in the game, and most of them are quite old; our balancing process has significantly improved since release, and there is no indication that we will have many such ships in the game. However, if they do appear, we will take appropriate action. For example, as we do now, stop direct sales and limit their distribution to very special occasions, so that their presence in battles is minimal. 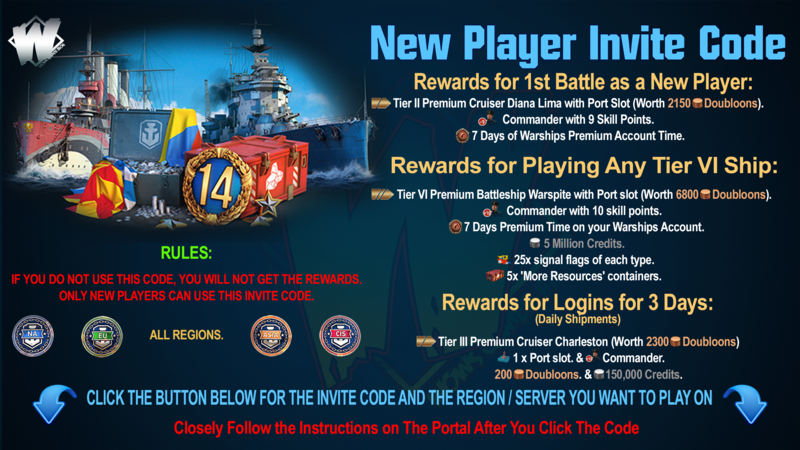 Despite the fact that we never had a rule which stated "premium ships are not nerfed individually", we indeed did not do it before and we understand why many of you assumed that there is such a rule. It should be noted that even the ships purchased in or marketed through Premium store are a part of a big game we all play. That means our decision does not isolate any ship from systematic changes applied to a group of ships on common basis or to the whole game. For example, a change to the Radar mechanics affects all ships equipped with Radar, a Smoke mechanics change affects all ships with smoke, etc. We sincerely thank you for your opinions and feedback.